Tractr is a dynamic, New York based apparel company specializing in denim. 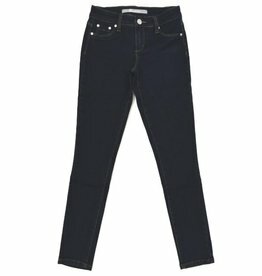 Our premium jeans brand is known for its unique styles and great fit on all body types. 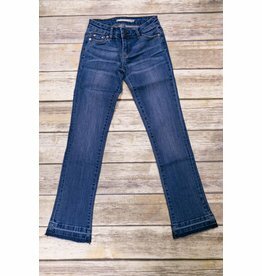 Launched in 1998 by entrepreneurs Howard Mensch and Diane Kuczer, our juniors and girls fashion jeans company were an instant hit.